Weather forecasters often talk about the computer models they use to help predict the weather. But what are these models? How do they work? What are their weaknesses? 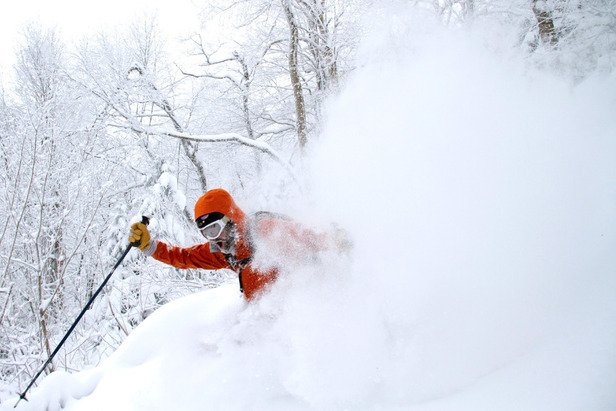 Since weather forecasting is central to finding great snow conditions, let’s learn more about these mysterious models. The term “weather model” is not very helpful and makes it seem like there’s a black box of wizard-like technology that somehow predicts the weather. In fact, weather models are quite simple to explain: They are computer programs. Just like Microsoft Word or your favorite video game, a weather model is made of special code that is run by a computer. The first step to running a weather model is to feed it data about what the atmosphere is doing right now. If we put more detailed and accurate data into the model, we’ll usually receive a more accurate weather forecast from the computer program. Data that is fed into the model includes real-time radar readings of the location of rain and snow, real-time satellite observations of the locations of clouds, and also weather station data about actual conditions on the ground. The “ground-truth” data is extremely helpful, but we don’t have weather stations covering every area of the earth, with especially large gaps over the ocean. So what should we do? Thankfully, satellites have filled this void for the last few decades as they can measure weather information in addition to clouds, such as temperature, moisture and winds. So even in data-sparse areas of the earth, we can still get readings of the current weather conditions. A supercomputer that helps meteorologists to predict the weather. The computer weather model then takes this information about the current state of the atmosphere and runs it through physics equations that predict how the weather changes over time. A one-sentence explanation of this part of the model does not do justice to the decades of research and development that went into building these computer programs. But unless you want a PhD in computer science, we should probably leave it at that. 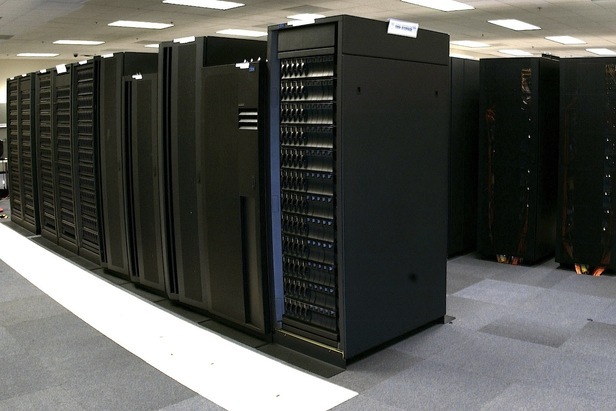 Some of the world’s most powerful supercomputers are used for weather prediction, and they can run at speeds of 50-100 trillion calculations per second. When the computer model is finished churning through the equations, it outputs data about the future state of the atmosphere over the next hours, days and even weeks. And it not only does this for conditions on the ground, like temperature, humidity and wind speed, but also for conditions at various heights above the ground. This is important when forecasting for mountains that are well above sea level, and also for planes that are flying as high as 40,000 feet. The weather models do not produce perfect forecasts, mainly for two reasons. The first reason is related to the old adage “garbage in, garbage out.” If the data we feed into the weather models is wrong, than the forecast will be wrong. Even though our weather stations and satellites are quite accurate, they’re not perfectly accurate and they also don’t cover the entire earth. The models estimate the weather conditions in these gaps, though the estimates are usually not exactly correct. A second reason the models are sometimes inaccurate is due to terrain. Most mountains are not perfectly modeled simply because we don’t have enough computer power to do so (yet... we’re working on it!). So instead of the models knowing where each peak and valley is located, it sees just a big mound of mountains. 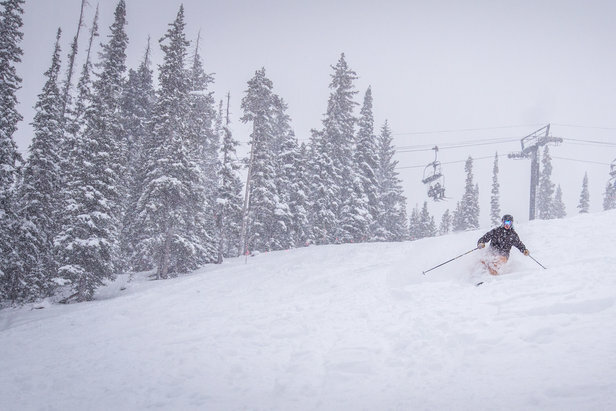 This is one of the reasons why weather predictions in the areas where we ski are often wrong, and why more powerful computers of the future will help to improve forecast accuracy for these locations. Now when weather forecasters talk about their computer models, you’ll have a better understanding of what goes into the forecasts of snow, rain, sun, clouds and wind. As computer speed increases in the future, so will the accuracy of weather predictions. Expect constant improvement!